Sign up now to get a head start on trip placement. Don't miss out! You are required to come to Israel with your own health insurance policy that is valid in Israel. This rule comes directly from Birthright Israel, and is strictly enforced. We are required to record your health insurance provider and policy number as part of the Secondary Application. We also HIGHLY encourage you to purchase travel insurance for coverage against cancellations, lost luggage, theft and more. If you are not insured or if your home medical insurance policy does not cover you abroad, then you NEED an insurance policy that covers you for the entire trip in Israel. An inexpensive and easy way to fulfill this requirement is to purchase travelers insurance through CTAS, which is underwritten by Harel Insurance Company, Israel’s largest medical insurer. Get Covered! Optional cancellation insurance for coverage of domestic flight costs in case you miss the trip due to a personal illness, an immediate family medical emergency, or a labor strike. *Pre-existing conditions are covered by CTAS so long as the condition has been stable for 12 months preceding arrival in Israel and so long as there has been no hospitalization for the condition in the six months preceding arrival in Israel. Additional exclusions include coverage for the treatment of cancer, AIDS, dialysis, multiple sclerosis, cystic fibrosis, and active psychiatric conditions. The CTAS policy costs $40 and provides coverage in Israel during the 10-day trip! If you extend your trip in Israel, your insurance policy can be extended for $3.50/day. There is a $5 insurance add-on if you wish to include the supplemental cancellation insurance. 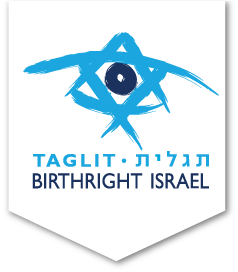 Birthright Israel requires all participants be covered by their own medical insurance that is valid in Israel. This insurance should include coverage for pre-existing medical conditions and medical emergencies while in Israel. On top of that, it’s a good idea to make sure you’re also covered for those travel headaches that you think could never happen to you! We’re talking about things like lost, damaged, or stolen luggage and delayed or canceled domestic flights. Don’t let it ruin your trip! Maybe. That can vary from one plan to another. Many plans do not include coverage outside of the USA. Even if your provider tells you that you’ll be covered in Israel, be very careful…many plans are extremely limited in terms of the international coverage they provide. They certainly won’t cover you for lost or stolen property and delayed flight, which CTAS does. 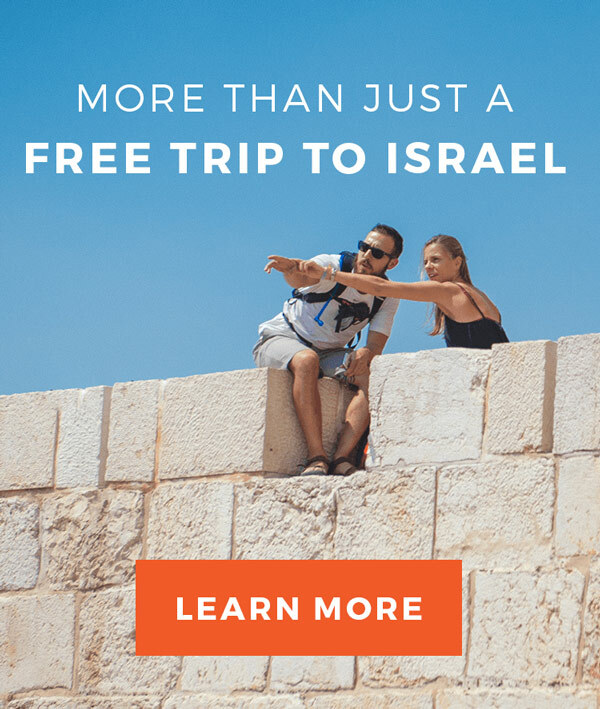 CTAS insurance is only $40 for the entire Birthright Israel trip. That includes both medical and travel insurance. If you’re extending your trip in Israel, you can extend the insurance, for only $3.50 per day. I plan to travel to Europe after my Birthright Israel trip ends. Will I be covered? Yes, but you should make sure that CTAS is aware of your plans. You can include this information in the Comments section of the online form. Email Israel Outdoors or CTAS directly! 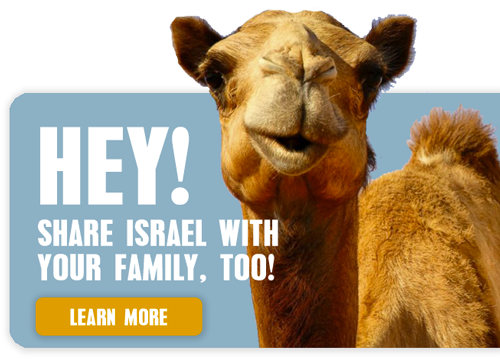 You can be in touch with us at [email protected] or use the contact form for CTAS at israeltravelinsurance.com.